Jusino Law Vlog - What Do I Do After the Police Process Me at the Precinct After an Arrest? Suffolk County Law Firm | Phillip J. Jusino & Associates, P.C. In this video blog, Phil Jusino discusses what you should do after you are arrested and processed at the police precinct prior to being brought to court to appear before a judge. 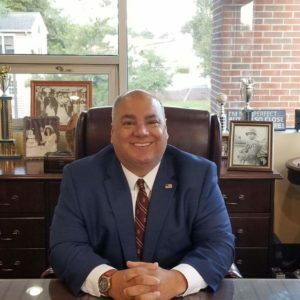 Mr. Jusino has been representing criminal clients for the past 28 years and, prior to that, has served as a Suffolk County Assistant District Attorney.